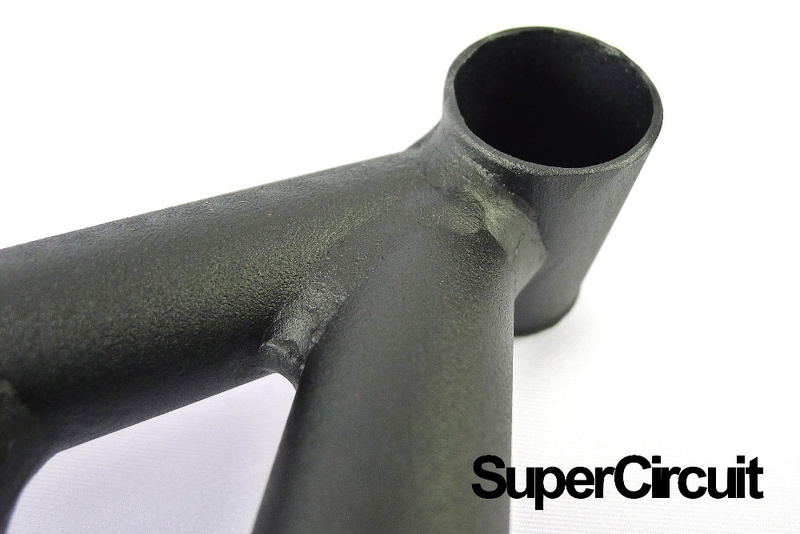 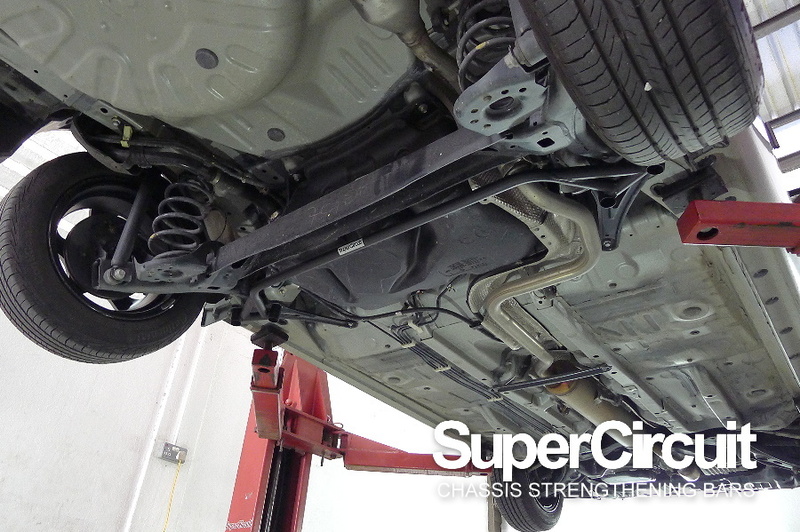 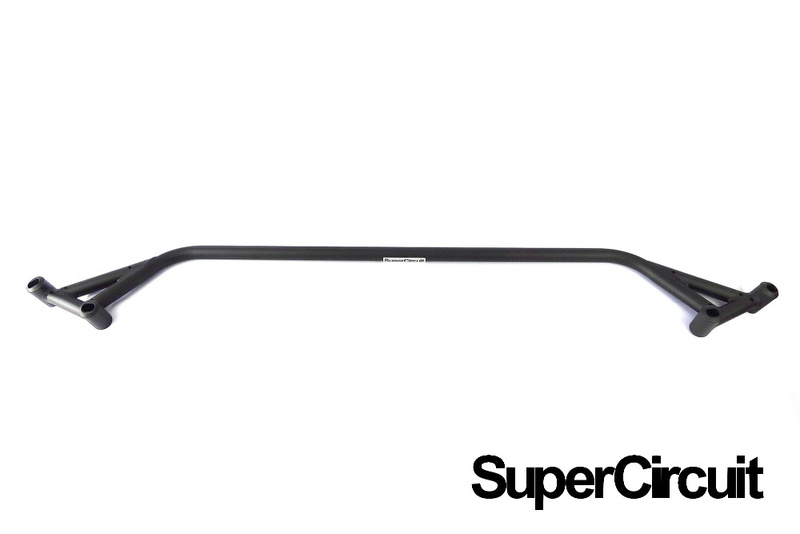 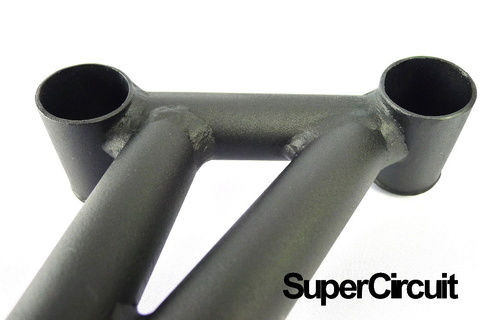 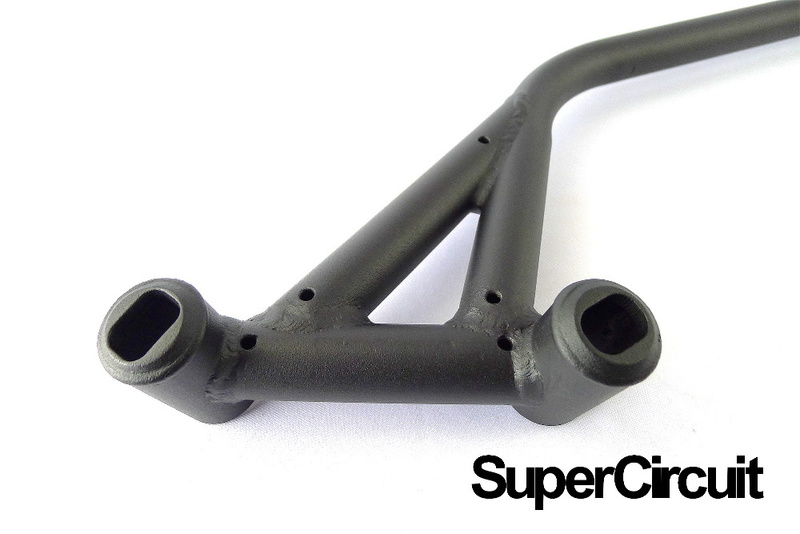 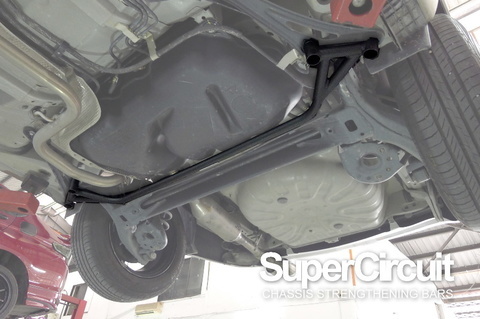 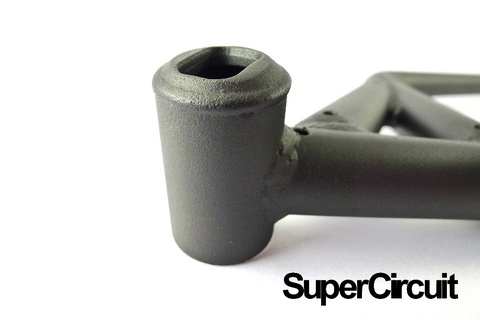 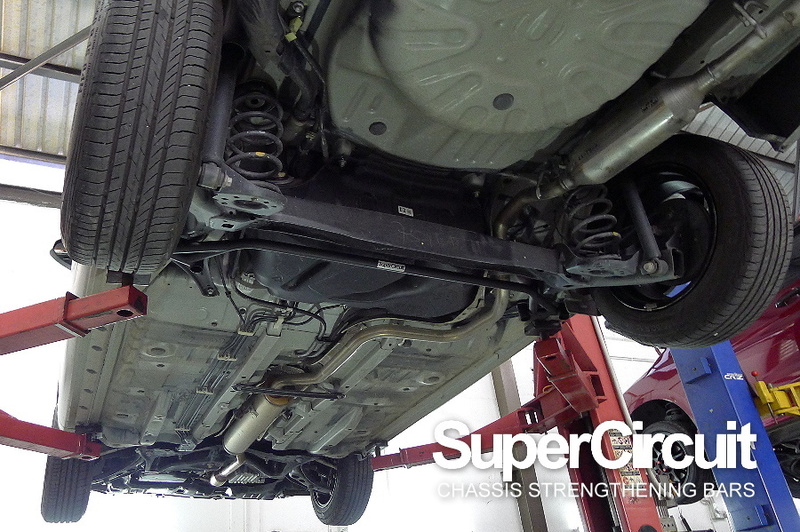 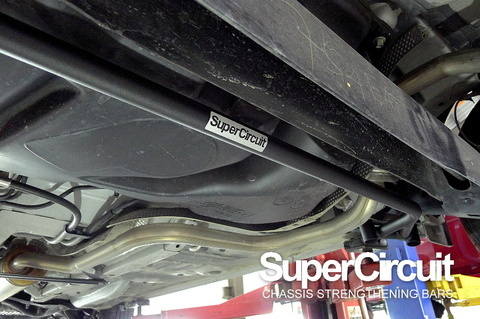 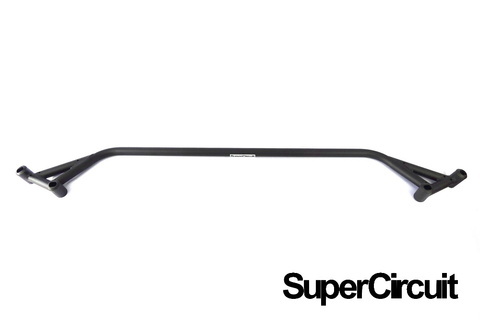 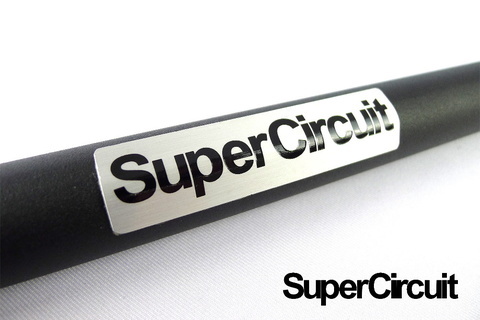 SUPERCIRCUIT TOYOTA VIOS (2013-present, NCP150/NCP151) Rear Lower Bar. Further strengthen the rear suspension system of the Toyota B platform for better handing. Industrial grade MATTE BLACK heavy duty coating is durable and match well at the undercarriage of the car for an original and professional appearance. 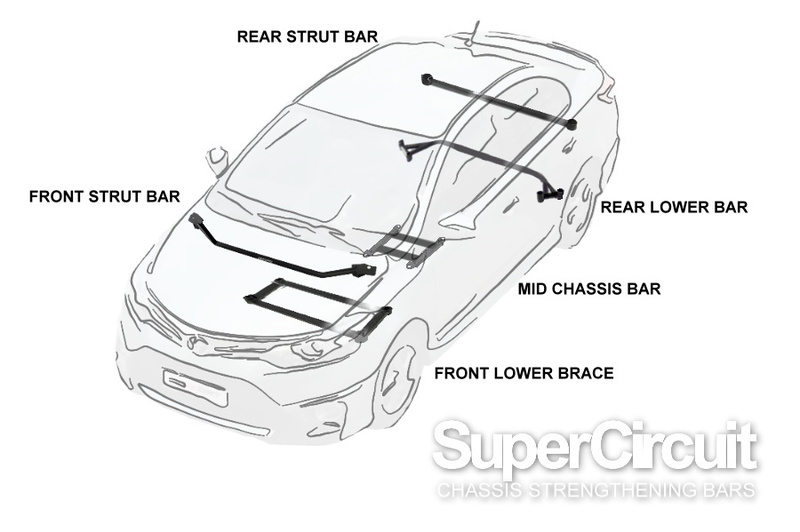 For optimum chassis strengthening of the 3rd generation Toyota Vios (NCP150/ NCP151), also install the FRONT STRUT BAR, FRONT LOWER BRACE (NCP150)/(NCP151), MID CHASSIS BRACE and REAR STRUT BAR.